Achieving financial freedom in life is not about miracles or good fortune. All it takes it good planning and strategizing for your personal finances, and staying committed to those plans and strategies from an early age. 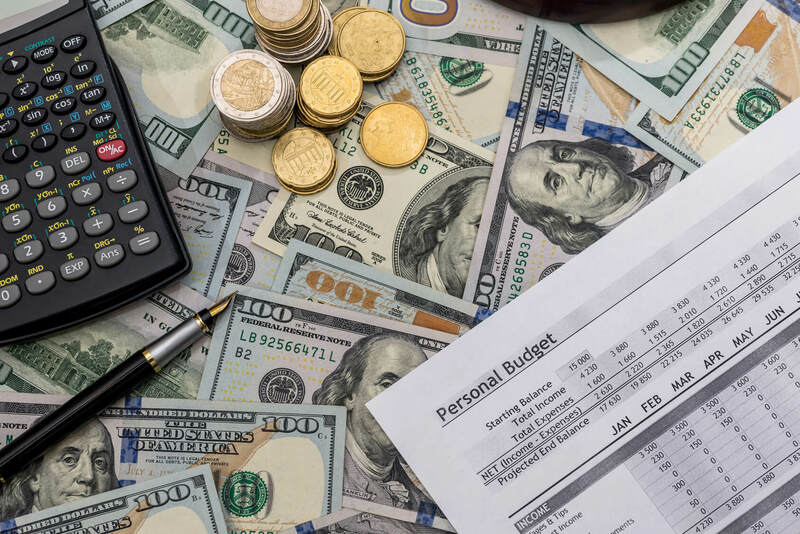 Once sensible and concrete personal finance practices become integral to your life, the journey to financial freedom will be fast-tracked and put autopilot.